Branding is one of the best marketing methods available and one that many companies are constantly trying to think about. 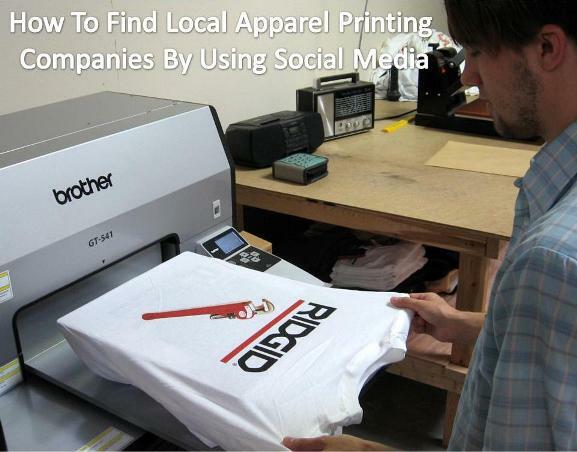 Branding can be easily incorporated into your Facebook timeline cover photo when you follow a few simple tips. The cover photo is the large photo at the top of the Facebook page. It is the first thing that people see when they get to your page, so it’s essential to grab their attention and use it to get more interest in your business. 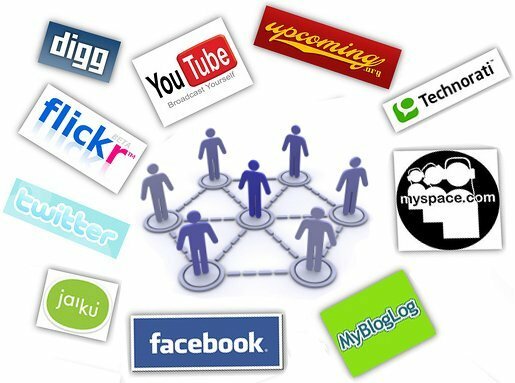 The tips are designed for businesses that have a Facebook page as a way to help generate business. Before you choose your own Facebook timeline cover photo, you’ll want to take a look at other online photos to get some ideas. You’ll see a lot of interesting and unique photos to give you inspiration for your own photo. Check out some of your competition to see not only what works, but also what doesn’t work. It’s okay if you have a lot of ideas because you can change your cover photo often if you like. The timeline cover photo for your business is no place to skimp. Don’t try to use a photo that isn’t of high quality or that doesn’t look its best. 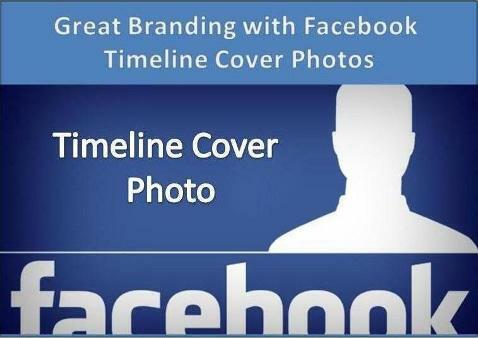 You can easily look for premium timeline cover photos online. There are thousands of choices to pick from and you’ll be assured that each one is properly sized and ready to be used. The size of a cover photo is 851 x 315 pixels. It’s a large rectangle at the top of the page. Best of all, these photos are top quality, expert pictures that will help to make your page look professional. That’s the desired outcome – to choose a photo that creates an image that you want to portray to your potential customers. It’s easy to add text to your cover photo. Text is a great way to add a message to your page so visitors will see it immediately upon entering. The text can go directly on top of your photo. Some businesses use text to let customers know about awesome sales that are coming up or to announce an event. The beauty of timeline photo covers is their flexibility. They are so easy to use that you can easily change them up and add text whenever you like. You may have heard a rule that Facebook had in place about text on cover photos. They stated that the text could not be more than 20% of the total space of the cover photo. However, that rule has been relaxed a bit so there is no such requirement. It is still prudent to keep your photo area uncluttered so it looks as clean as possible. Also, you’ll need to be certain that when you add text it is not located under the profile photo, which will be hidden from view. Your profile photo should coordinate with your cover picture. Some companies like to use their logo in the smaller profile photo and then harmonize it with the large cover photo. Since the cover photo is the first thing people see when they get to your page, you want to be sure it grabs their attention instantly. Try to choose a photo that is a step above those that your competitors post. 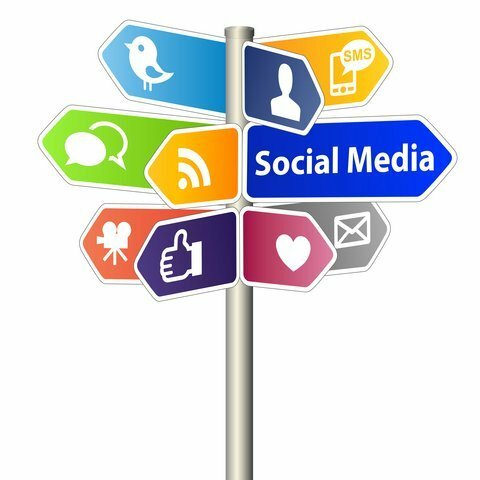 You’ll want to take a look at some Facebook pages from other, similar businesses, to see what they are doing – both right and wrong. You can learn a lot this way, simply by reviewing other sites and taking note of what works and what doesn’t for a timeline cover photo. 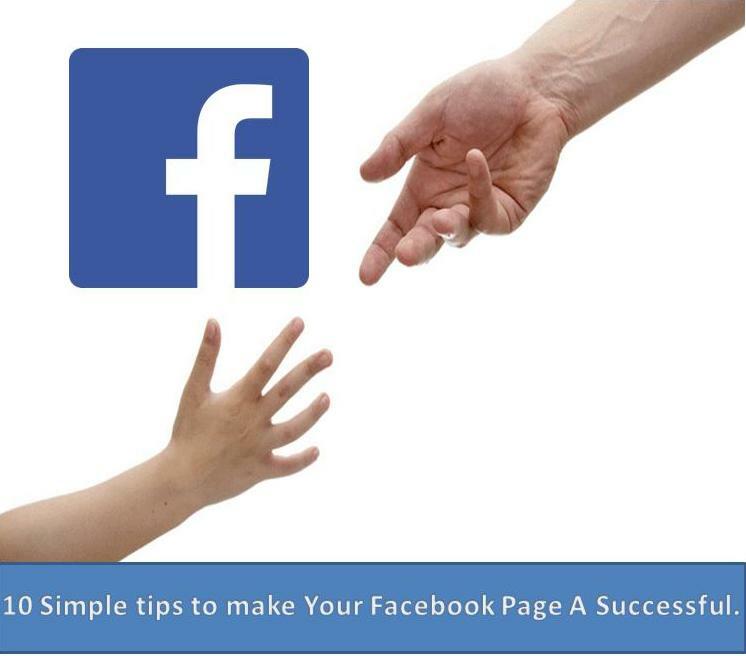 Top 10 Simple tips to make Your Facebook Page A Successful.